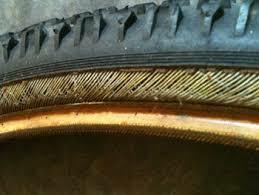 Over the past quarter century, I have helped all manner of riders get going on their bikes. I’ve been lucky to see the life changing power of a bicycle. Sadly, I have also seen riders walk away from the sport forever due to simple discomforts. No discomfort is as debilitating as back pain. Luckily, back pain is usually caused by a few, easy to fix issues. These issues manifest themselves into lower back pain and upper back pain. See below for the causes and fixes. The #1 cause for lower back pain is saddle height. Not only is this problem common and painful, but also easily fixed. Many riders, while trying to get a more efficient pedal stroke, will raise their saddle too high. If your saddle is too high, you will tilt your hips at the bottom of each pedal stroke, trying to reach the pedals. That tilting forces the very small muscles in your back to do the job that the very large muscles in your leg should be doing. To find a proper saddle height, check out our bike setup article, or visit your local shop for a bike fit. Another frequent cause of lower back discomfort is road shock. While riding, it is common for the small imperfections in the road to send vibrations through the bicycle and into your body. After some time, this constant vibration can fatigue the muscles in your back. There are a few quick fixes for this problem. The first and easiest solution is tire pressure. Rather than maxing out your tire’s pressure, lower the tire pressure in 5 psi increments until you find a pressure that works for you. Another quick way to squelch road vibration is by adding a suspension seatpost. 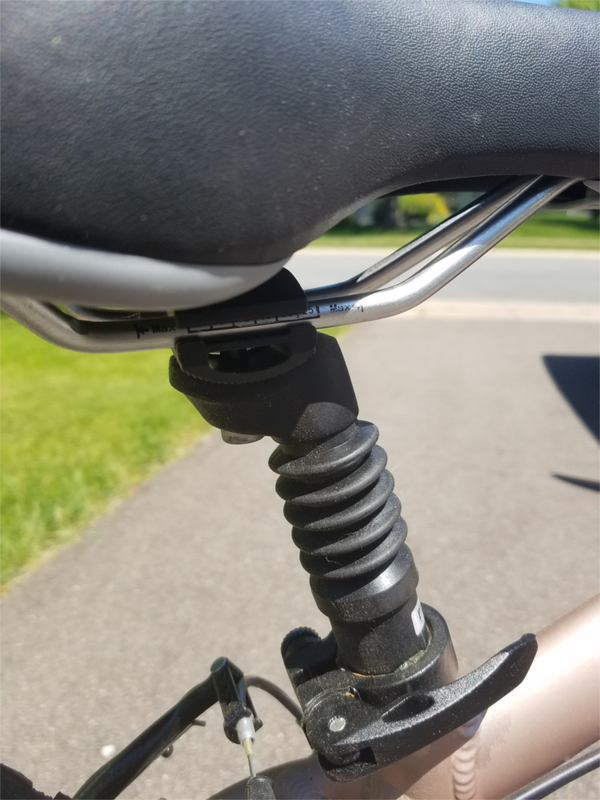 Suspension seatposts absorb the shock before it gets to you. Finally, the last common cause of lower back discomfort is your reach. If the distance from your seat to bars is too great, you begin relying on small muscles in your lower back to support the weight of your upper body, instead of your core and arms. Look into having your bike properly fit at a local shop or follow our simple fit guide. The leading cause of upper back pain is riding position. More specifically, the shrugging of one’s shoulders. In my experience, many riders don’t know they are lifting their shoulders when they ride. It is just a tense habit they formed somewhere along the way. Paying attention to where your shoulders are typically helps you relax them, alleviating pain. Additionally, try moving your hands to different positions on the bars. That change in grip does wonders to rest different muscle groups. In some cases, a proper bike fit is needed to remedy shrugged shoulders, so if the problem persists, visit your local shop for a fitting. Be careful how much weight you carry on your shoulders. Riding with a backpack is a great way to carry the things you need, but be careful not to overdo it. If you use a pack to commute, try leaving heavier items like shoes at work. If you absolutely need to carry a lot of weight, install a rack with panniers and move that weight onto your bike frame and off your body. Like I stated before, I have seen riders get off their bikes forever due to discomfort. It’s always sad to see, especially because I know that their pains can most likely be eliminated with some simple adjustments. Be vigilant about eliminating discomforts. After all, small pains today can manifest into serious problems later. 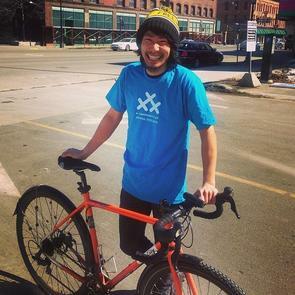 Find a bike fitting professional you feel comfortable with and talk about your issues. Your back will thank you. 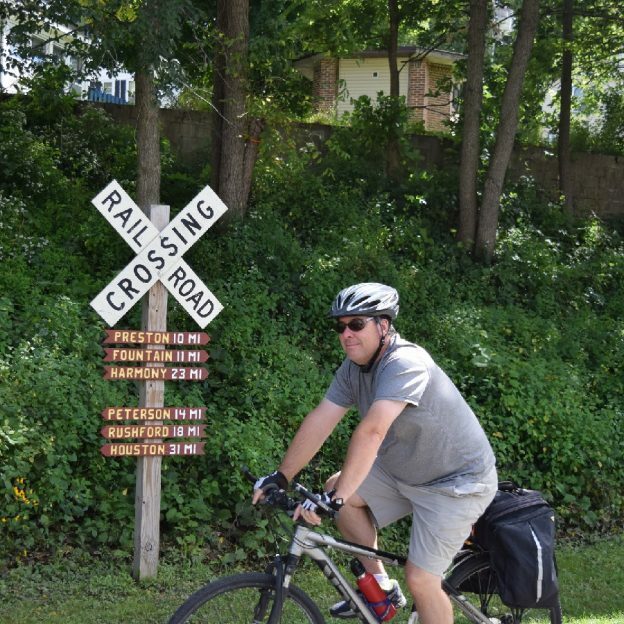 This entry was posted in News, riding tips and tagged back pain, bike discomfort, bike fit, bike pain, bike touring, fitting, Mountain Biking, road biking, visit you local bike shop on August 27, 2018 by John Brown. 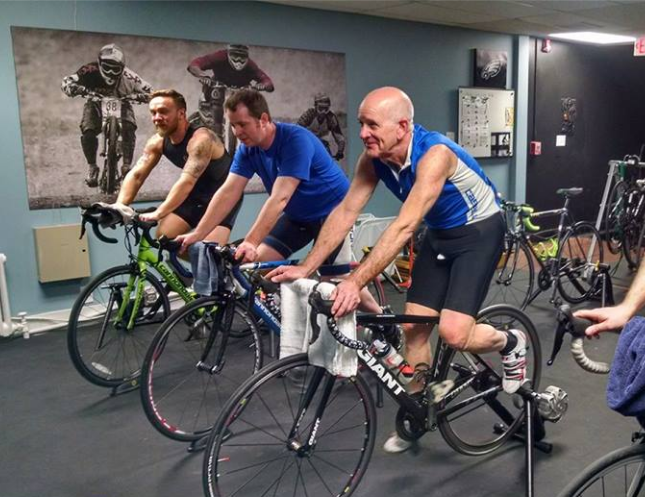 Be more comfortable and have more fun when you follow these bike fit tips! Riding a bicycle is one of the most enjoyable hobbies available. 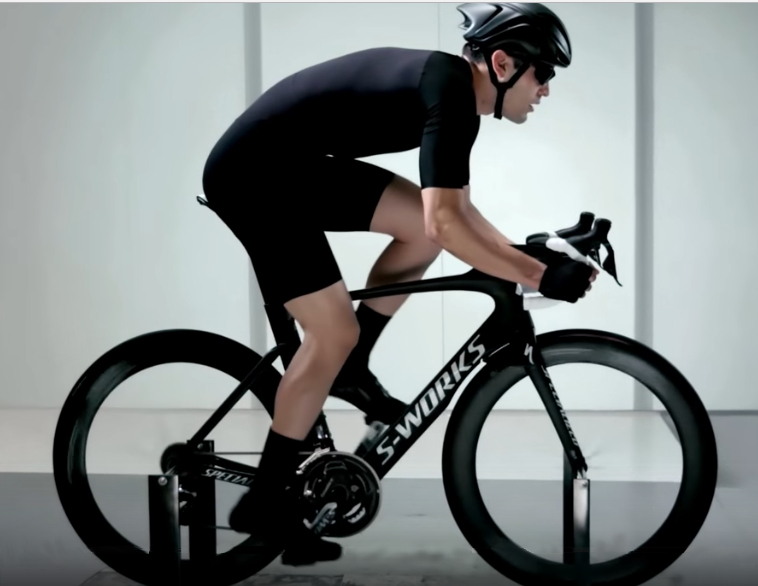 When you have your bike fit to your body it becomes even more enjoyable. 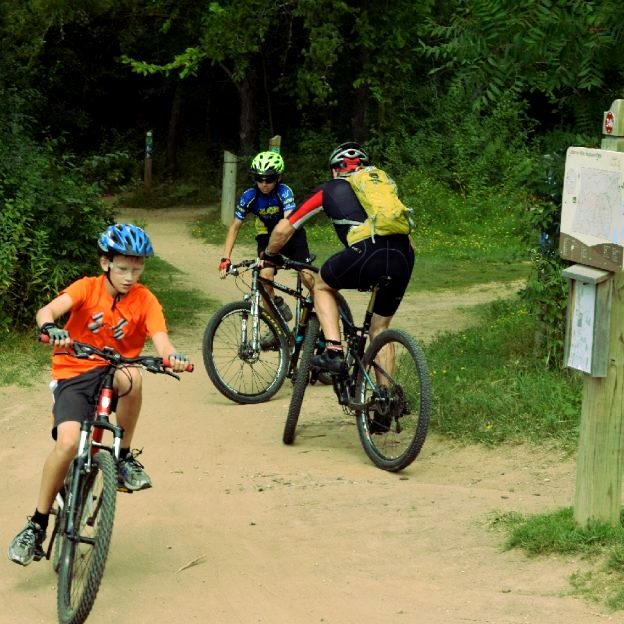 Don’t let little nagging annoyances take away from your great ride. 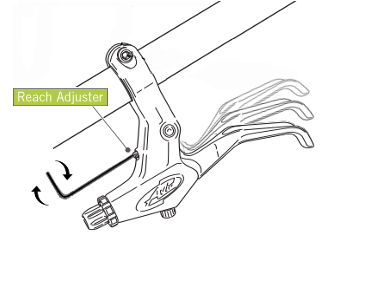 Read on to learn the causes and fixes to cycling’s most basic discomforts. A proper bike fit can alleviate most common discomforts. To set up your bicycle, I encourage you to find a friend to help look at you on your bicycle and adjust your bike fit. 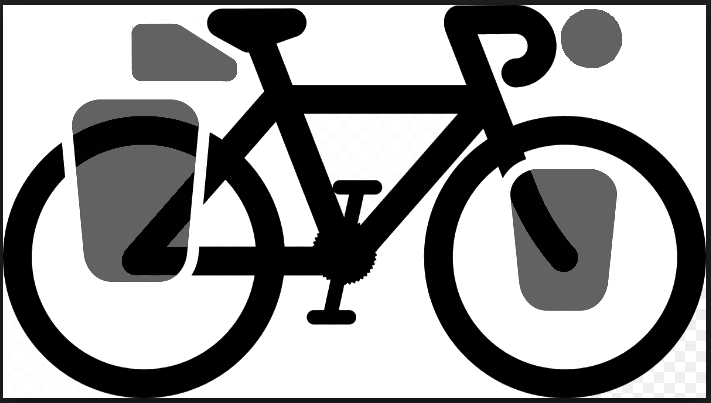 If no one is available, use your phone and take video of you sitting and riding your bicycle. Look at the two riders above. The rider on the right is in for some sore days. The excessive amount of bend to his legs is making his knee support all his pedaling forces at a very acute angle, which puts excess strain on the joint when pedaling. His low saddle overworks his quadriceps and doesn’t engage his gluteal or calf muscles. 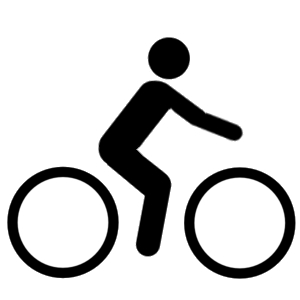 The rider on the left is bending his leg at a wider angle which results in proper leg extension while pedaling, and incorporates all his muscles (helps with efficiency). 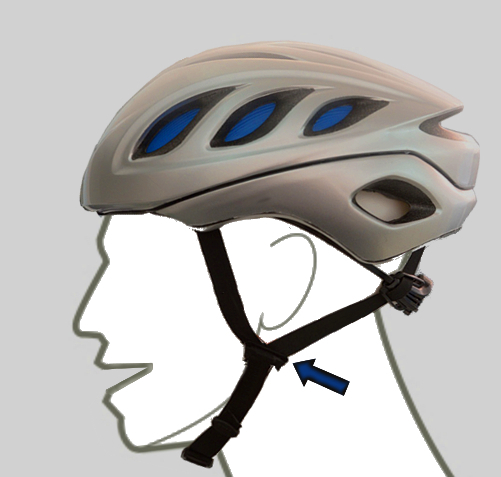 To set saddle height: Sit on your bike, place your heel on your pedal. Next, rotate the pedals backward (see below). 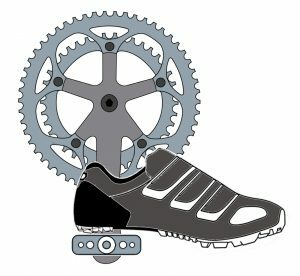 You want your leg completely extended while keeping your hips level (at the bottom of the pedal stroke your leg should be just barely locked out with your heel touching the pedal). If you find you aren’t getting complete extension raise your saddle, but lower it if you’re tilting your hip to reach the bottom of the pedal stroke. Once you begin pedaling naturally (with the ball of your foot on your pedal, rather than your heel), you will have the proper amount of bend to your knee. The rider on the right above is leaning over drastically, which means his upper body weight is supported only by his lower back and arms. This position will results in a sore back, shoulder, arms, and painful hands. His head is positioned so low he must crane his neck up aggressively just to see. This will also result in a sore neck. The rider on the left has more support. By sitting a bit more upright he is using his bone structure to support his upper body. 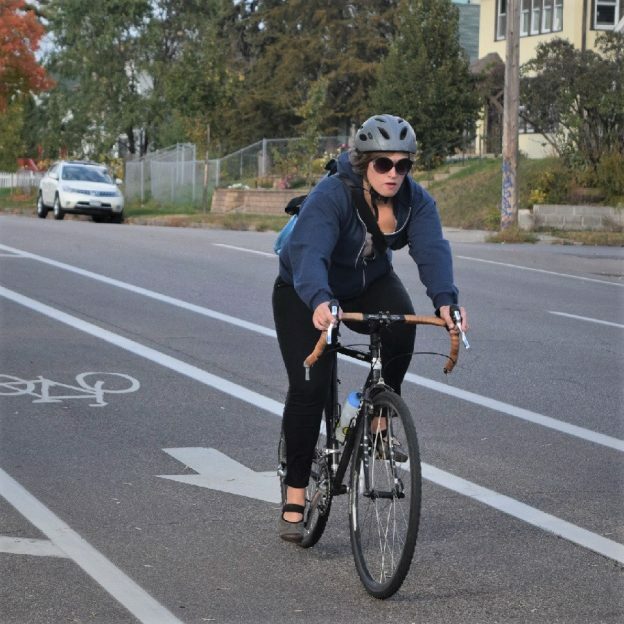 Adjust your handlebar so that your back is at an angle over 45-degrees from the ground. Your arms should extend at a 90-degree angle from his back with a very small bend to the elbow. Adjust your grips and controls to be in place when you reach out to take the bar. If you need to turn your wrist up or down to shift or brake you should re-adjust the controls. The rider on the left also has a very comfortable position for his head. He can see around and in front naturally without needing to stretch. Once you have a comfortable setup, you should experience hours upon hours of painless riding. 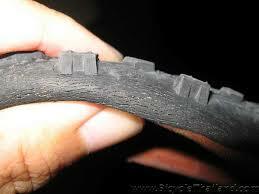 If discomfort continues after looking at charts on the web, then consult with your local bike shop. They are trained in advanced personal fitting techniques and can offer insights into potential causes of discomfort. This entry was posted in News and tagged back pain, bicycle comfort, bicycle fit, bicycle fitting, bicycle pain, Bike comfort, bike discomfort, bike fit, bike fitting, bike pain, bike riding discomfort, biycle discomfort, comfortable riding, riding comfortably, saddle height, saddle height comfort, saddle height pain, seat height on February 12, 2018 by John Brown.